Beauty. Grace Bol. Love Magazine Fall/Winter 2016. Images by Phil Poynter. Ads. 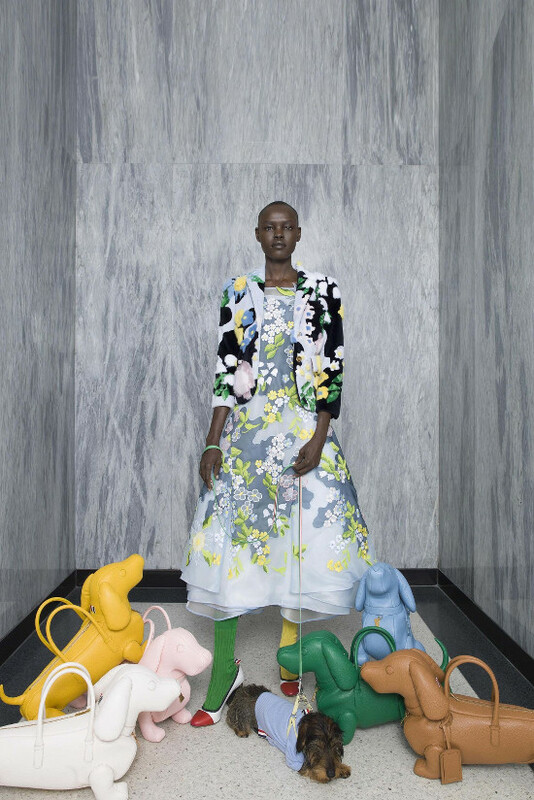 Grace Bol for Ann Taylor. Images by Nicolas Kantor. Editorials. Grace Bol. Le Monde d’Hermès. Images by Oliver Hadlee Pearch. Editorials. Grace Bol. Pop Magazine. FW15. Images by Viviane Sassen. Editorials. Grace Bol. 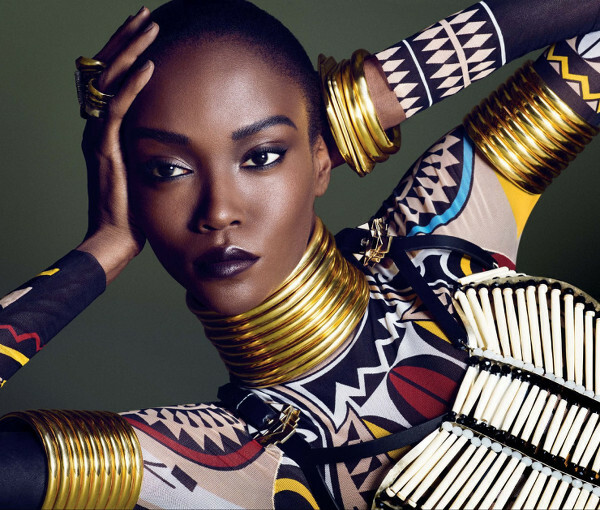 Amilna Estevão. Porter #10. Images by Mikael Jansson. 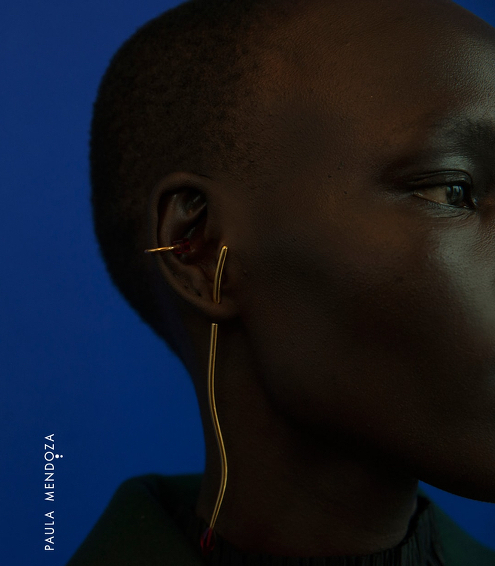 Grace Bol Stars in A Short Film For Vandals Magazine.